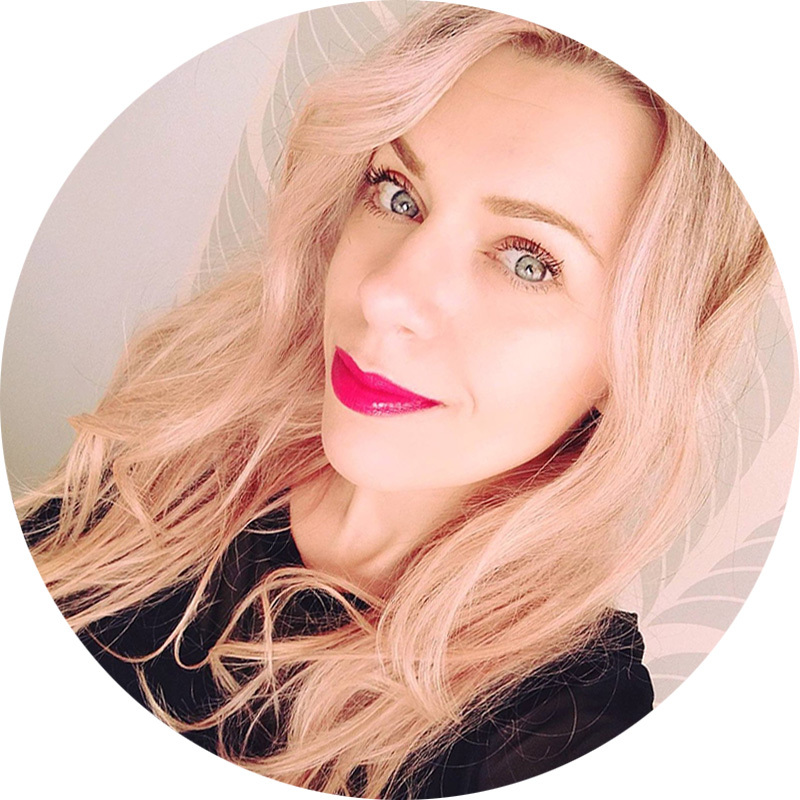 et designs: free christmas collab by "collab girls"
free christmas collab by "collab girls"
Collab girls Creations majú pre vás prekvapenie. 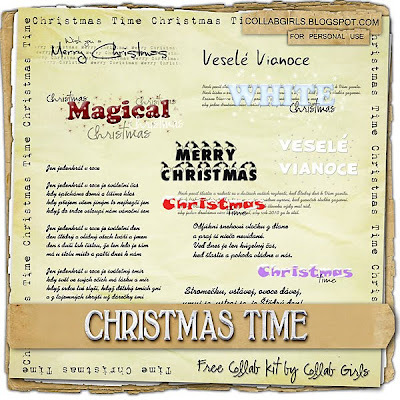 Úžasný free collab kit "CHRISTMAS TIME" je tu. Creations girls have a surprise for you. 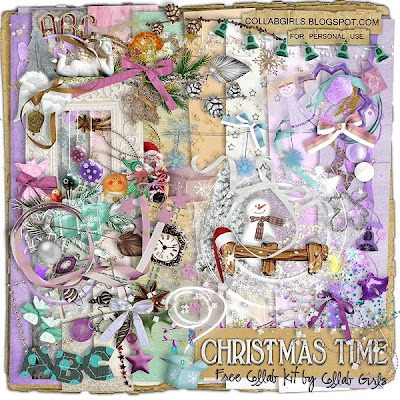 Amazing free collab kit "CHRISTMAS TIME" is here. 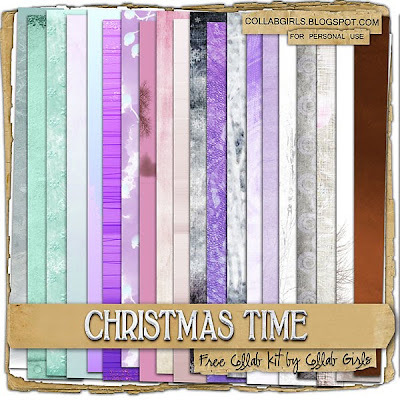 free collab kit "CHRISTMAS TIME" stiahnete TU. 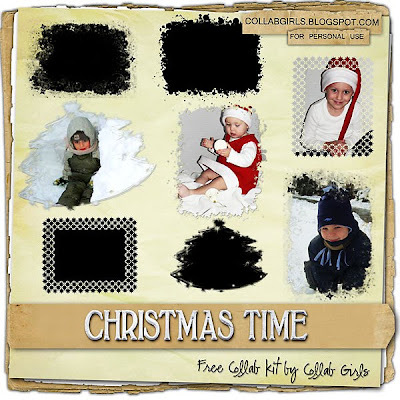 free collab kit "CHRISTMAS TIME" download HERE. 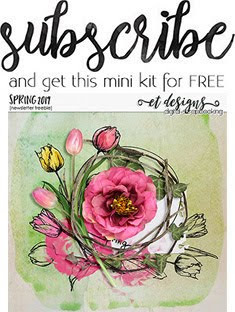 Thank you for the beautiful freebie christmas kit! !love it! !